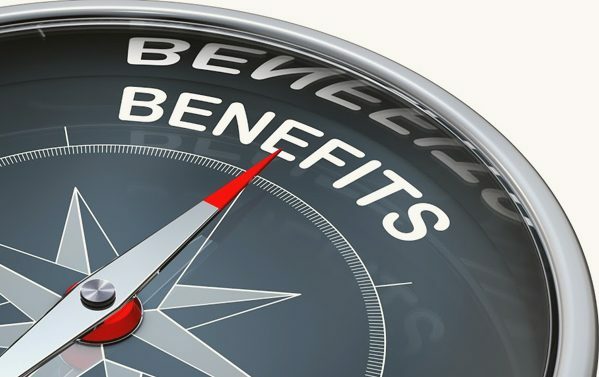 Employee Benefits | CoyleKiley Insurance Agency, Inc. CUSTOMIZED SOLUTIONS TO MEET YOUR LONG-TERM INSURANCE & FINANCIAL NEEDS. 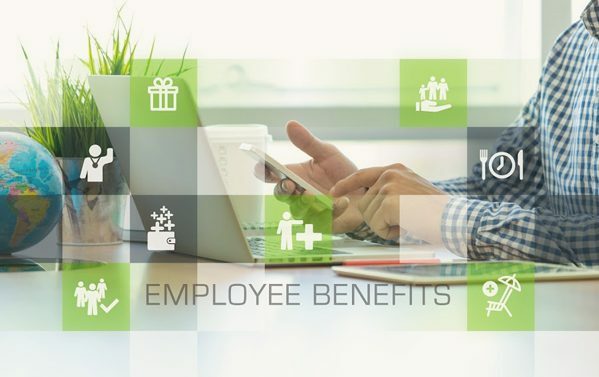 DOES YOUR CURRENT EMPLOYEE BENEFITS PROGRAM NEED A CHECK-UP? 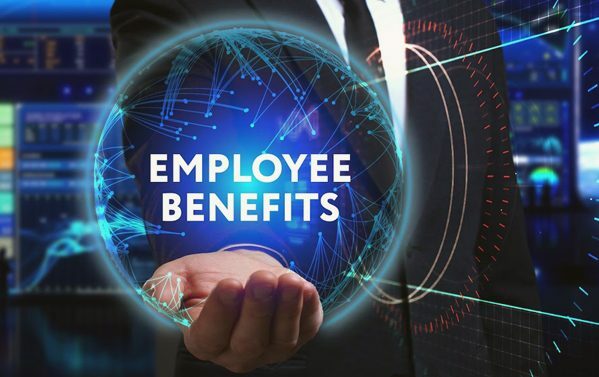 CoyleKiley can assist you in creating a competitive yet cost effective employee benefits program to help your business attract and retain valuable employees. 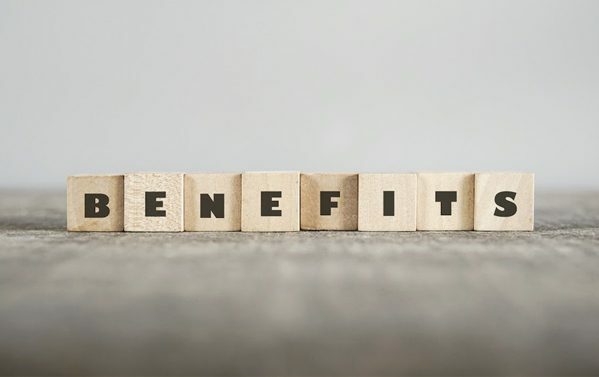 Our superior client service and customized solutions ensure a compliant, organized and comprehensive approach to fulfilling your employee benefit needs.